After an exciting first month of 2016, we thought we would reminisce a little. 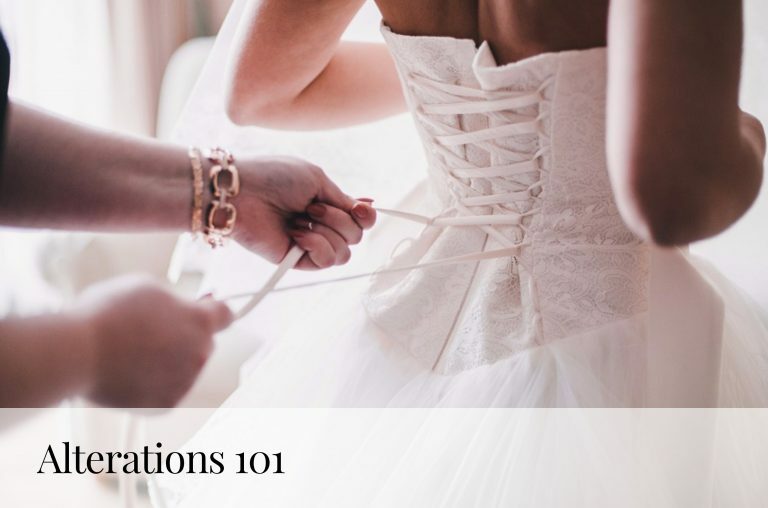 From adding new designers to our dress selection to watching beautiful brides find the dress of their dreams, we’ve loved every second and documented it all on Instagram. And, lucky us, you have been favoriting those moments with us along the way! Which were the very the best moments according to you? Well, the results are in. 5. Baby got (lace) back! 3. Glowing bride Teja & her sheer Pnina Tornai dress! 1. 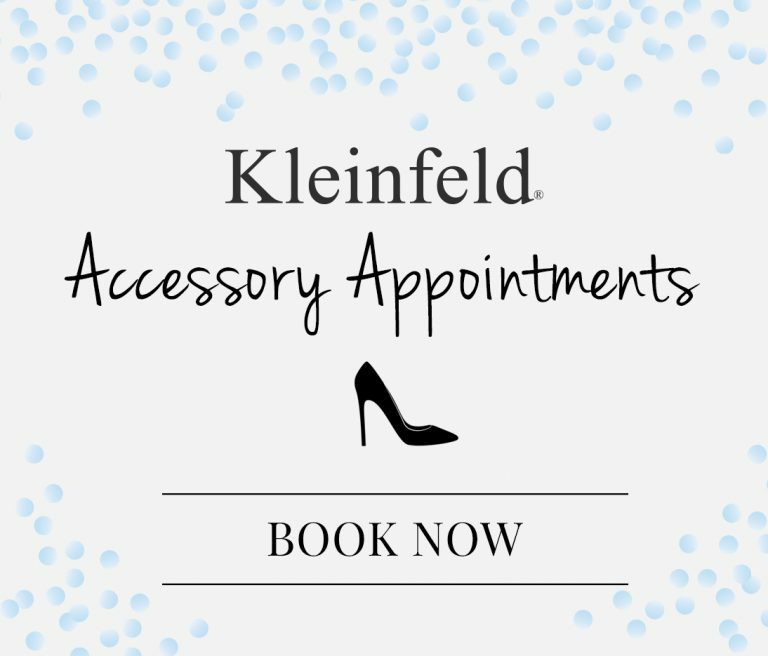 Kleinfeld weathers through Storm Jonas! 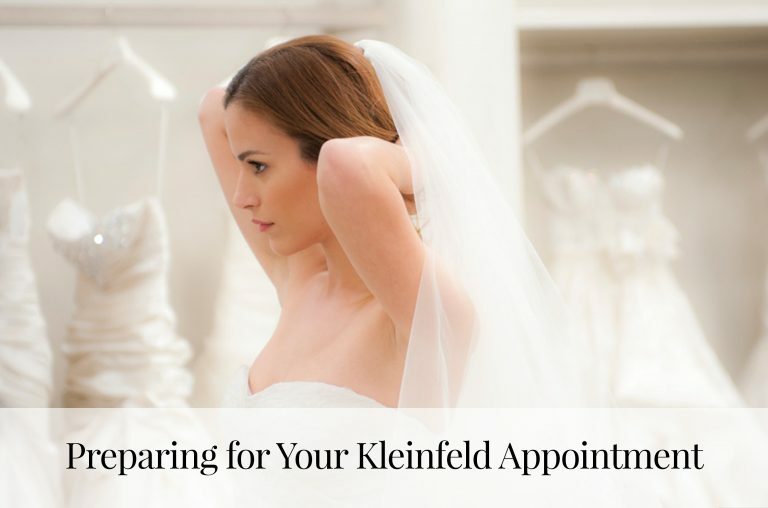 Which #Kleinfeld moment is your fave?! Tell us @KleinfeldBridal on Facebook, Twitter, Instagram and Snapchat!